such as computers, precise watches, mobile phones, televisions, telephones, glasses and the video recorders. 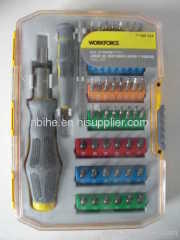 It is the most ideal tool for the precise work. Note:The screwdriver is controlled by hands.And it is a professional tool for electronic product repair.